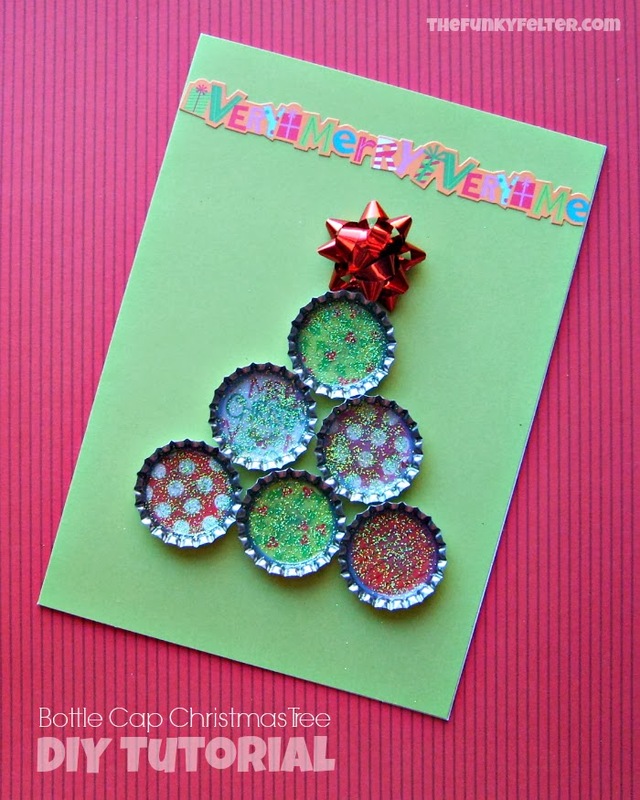 Not a cardmaker? 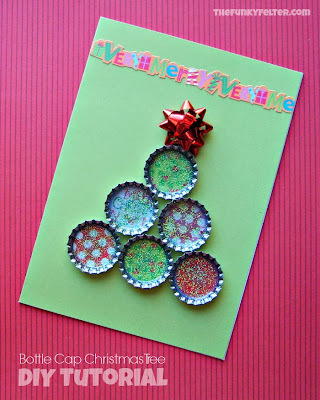 Try an ornament, tag or framed artwork instead! I actually created this card for a dear friend of mine that I recently worked with at Country Woman Magazine. I didn't send out mass Christmas cards this year. Between moving recently across states and just being busy in general, I didn't find the time, but my friend is such a thoughtful person that I wanted to design a handmade card just for her. 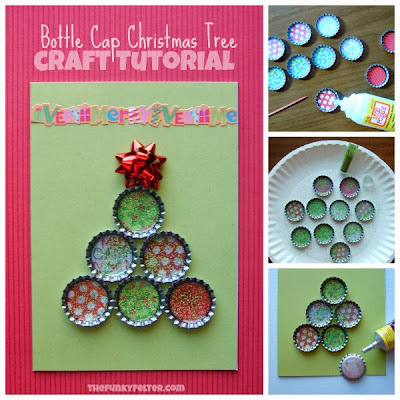 You can create several of these at once pretty easily or adapt it into an ornament, tag or even a neat framed piece of artwork. Craft Tips: Don't have any Mod Podge Dimensional Magic to use? You can substitute 1 inch round clear epoxy stickers or use a few coats of clear drying sealer to cover the patterned card stock. I personally recommend the Dimensional Magic on this project because it is very easy to use acting both as a glue and sealer. It also clear drying and allows for add-ins like the glitter I used or other neat little extras. 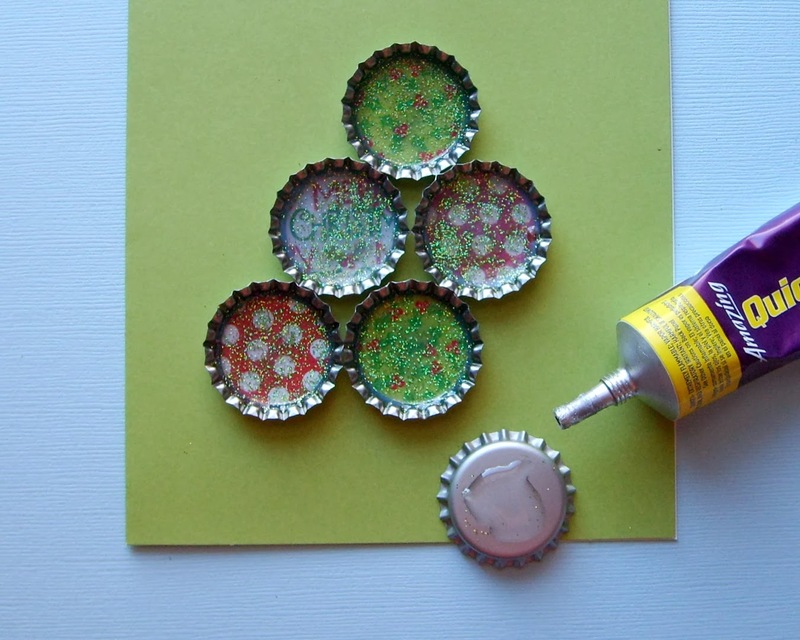 Use a 1 inch wide circle punch (or trace and cut) to make six patterned card stock circles, one for each bottle cap interior. 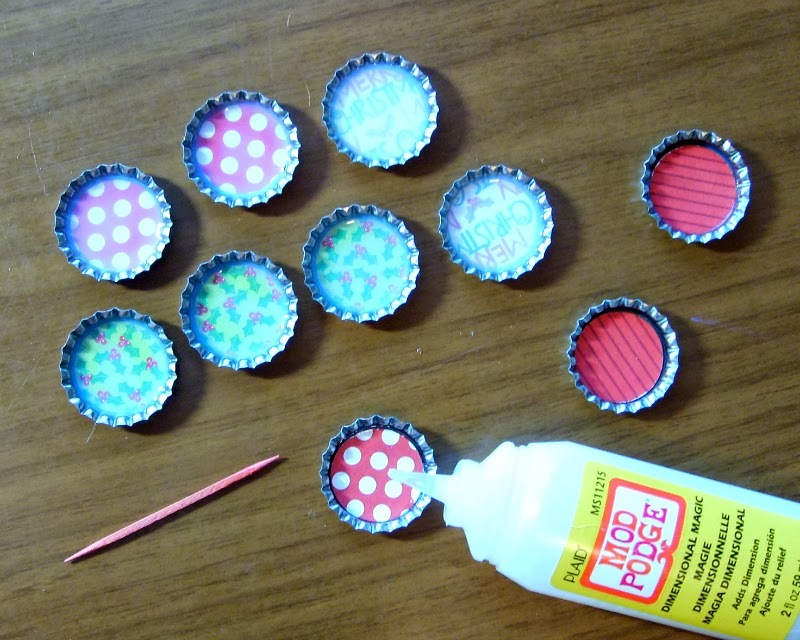 Use a dot of the Dimensional Magic as glue on the interior of each bottle cap to secure the patterned circles in place.Coat the top of the circles liberally with the Dimensional Magic. Use a toothpick to spread it out and pop any bubble that form if needed. 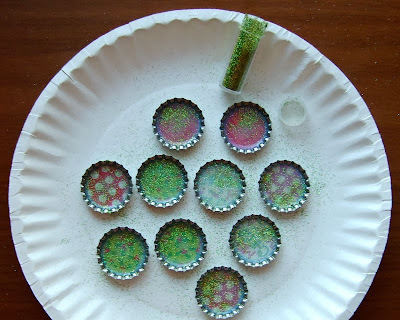 Next I sprinkled a little glitter over the tops for some bling. You could also place add-ins like beads or rhinestones on the circles before covering them with Dimensional Magic if you like. The sky's the limit with embellishments! Now you'll need to be patient and wait a few hours to a half day for the Dimensional Magic to dry completely. Then you can use a sturdy permanent glue to adhere the bottle caps in a Christmas tree shape to the front of your card. I used a miniature bow and holiday sticker for added decoration, but you can mix that up as well and embellish as you like. Or, you can choose to turn this into a handmade ornament, tag, magnet set or even framed artwork - whatever makes you giddy! Finally, gift it! If you plan to mail this as a card, I suggest wrapping it in some tissue paper before putting it in your envelope. And, don't forget to have it weighed as the bottle caps will make it a little heftier than an average store bought paper card.